Security threats are everywhere online these days, so it is more important than ever to think about how you’re going to protect yourself. Our devices are treasure troves of files and data for thieves to try to get their hands on and, especially with laptops and mobiles, it is easier than ever for your devices to end up in the wrong hands. This is why many security experts say data encryption is a basic step that everybody should take. Encryption enhances protection by storing data in an unreadable coded form that can only be unscrambled using the relevant security key. Chances are your computer won’t automatically encrypt your files, but there are a number of different encryption options available to you. These include encrypting your entire hard drive, encrypting certain files and folders, and even encrypting the Basic Input Output System (BIOS) so that nobody can access the operating system on your hard drive. Each method has its own pros and cons, so let’s have a look at them in a little more detail now. 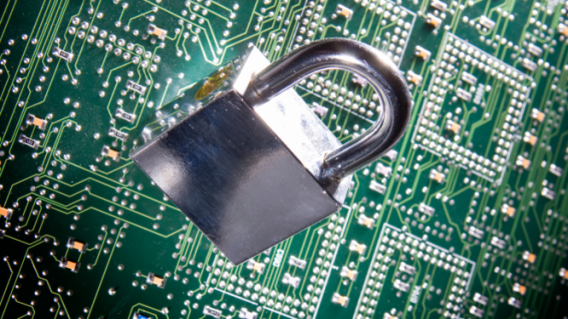 Encrypting your entire hard drive is the most effective way to secure your data. This safeguards against human error and means that, for example, you won’t be able to accidentally forget to encrypt certain files. 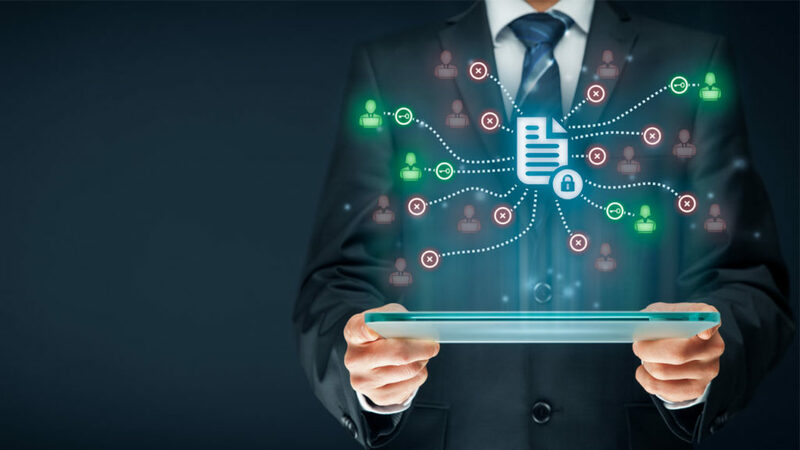 Other benefits include the fact that even swap space and temporary files (which potentially contain important and confidential data) will be encrypted, and there being nothing to worry about should you lose your device. There is a downside to entire hard drive encryption, and that is a negative effect on your machine’s performance. When all files, including your operating system’s files, are encrypted, every time they’re used they must be encrypted and then decrypted. This takes times and can slow things down. As modern processors become more advanced, this will become less of an issue, but it is definitely something that needs to be considered. Windows 10 or Mac OS X users can use BitLocker and FileVault, their operating system’sbuilt-in whole disk encryption tools. The problem with BitLocker is that it requires Windows 10 Professional edition, which will cost $99 if the machine only has Home edition installed. If that is too much to pay, then an excellent option is VeraCrypt, which is an open-source full-disk encryption tool. Microsoft Office gives users the option to both encrypt and password protect files. The more recent the version of the Office program the higher the level of encryption available. 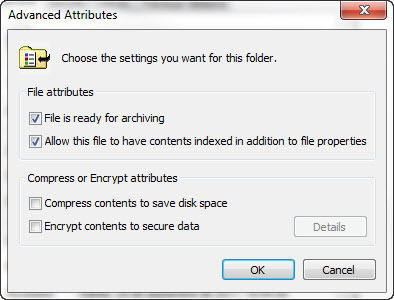 You can encrypt files and folders on Windows using the Encrypting File System. This is as easy as right-clicking on the folder or file in question, clicking Properties, and then clicking Advanced. On a Mac, you can use Disk Utility to encrypt single files and folders easily. Another option is to lock the hard drive using a password in the BIOS (basic input output system). The BIOS allows you to control your computer’s hardware with specific settings and even the loading of the operating system. If you set a password here, it’ll mean that the hard drive will remain locked, even if it is removed from the PC and placed in another one, unless the code is given. The added bonus about this form of encryption is that it doesn’t affect the performance of the machine that is running it, but the password will need to be entered every time it is switched on. So there you have three ways to encrypt your files and data. Do you have any other methods to add? Let us know in the comments below.